• High-quality vanadium chromium steel. • reversed pitch: left-hand pitch. 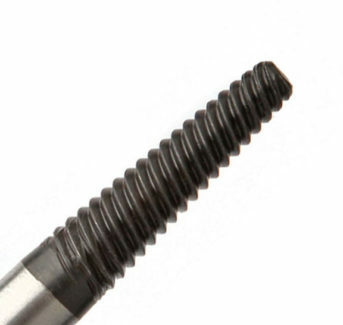 • Ideal for removing screws with broken or damaged heads. 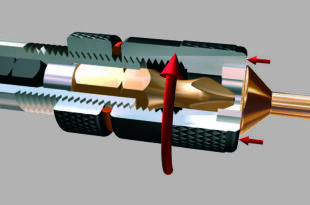 • Drill the broken screw with the HSS-C 5% cobalt (731-700) or HSS G3 (702-703).